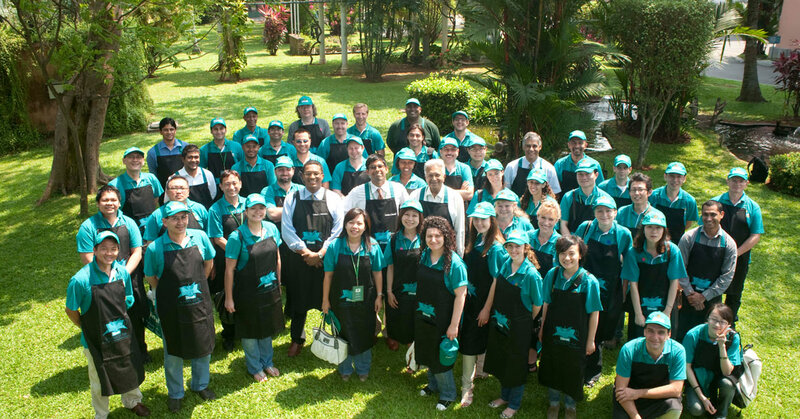 In 2009, the world’s leading centre of culinary and hospitality excellence -Institute Paul Bocuse and Dilmah announced a partnership in establishing the first International Tea School. 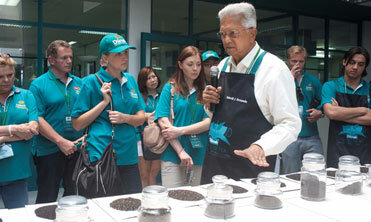 The partnership is designed to inspire passion in tea through knowledge of the artisanal aspects of tea. Sessions of the School of Tea commenced in October, 2009 with modules covering the theory and practice of tea, in relation to its manufacture, brewing, presentation and appreciation of tea. Professional development is at the very heart of it, encouraging those engaged in the culinary trade to enhance their knowledge on this versatile herb and to encourage them to utilize it in their vocation.